US Shipping depends on the availability of stock in United State, Please check Ship from USA product category for availability. 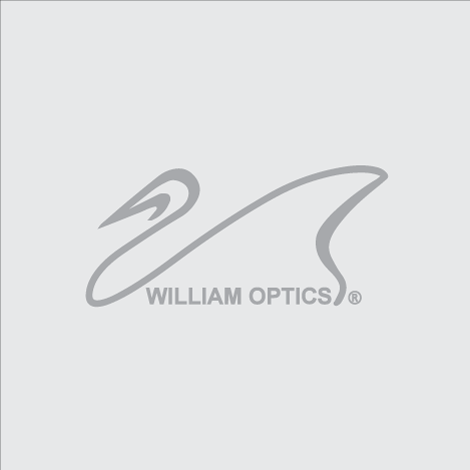 William Optics products are shipped globally from Taiwan with EMS Airmail Express. The standard shipping method is the only shipping method provided for International shipping, it can take 2-7 business day depends on the location of delivery. Tracking Number will be provided upon shipping to customer's email address. There are 2 ways to find tracking number on William Optics website.